Record number of scholarship applications received! Applications have closed, with a record number of scholarship applications – 172 – eclipsing the 132 received last year. Our moderators are in the final stages of review and selection and we will announce the recipients in the new year. If you have applied for a Whitireia Scholarship for 2017, a big thank you for your efforts. As usual, we had an incredibly high standard of applicants. Congratulations to all our recipients who will go on to study with Whitireia in 2017. The Foundation thanks all our amazing sponsors – with your support, more than 50 students are getting helping hand with their studies, with resulting benefits to their families and the wider community for years to come. Wishing you all the best for the holiday season. Keep safe and well – Arohanui. 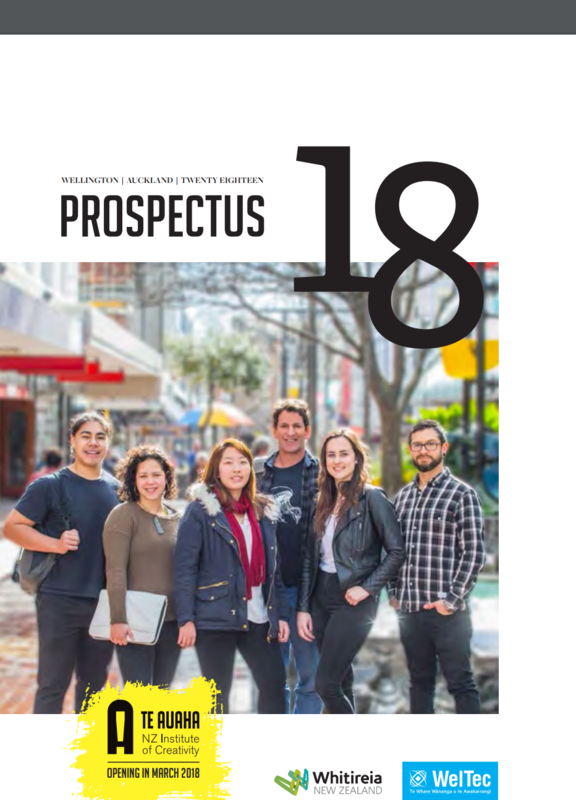 PS – Prospectus 2017 is out now – check it out! Previous Previous post: Scholarships 2017 – Apply now!